In today’s rapidly evolving energy industry, more and more companies are beginning to realize the benefits of installing on-site solar technology. Businesses that deploy solar can expect energy cost savings, excellent returns on investment, rebates and tax breaks, and environmental benefits. Investing in solar energy, as well, sends a strong signal to consumers that a company is conscious of its energy use and environmental impact, which may provide additional financial gains through public relations and marketing benefits. 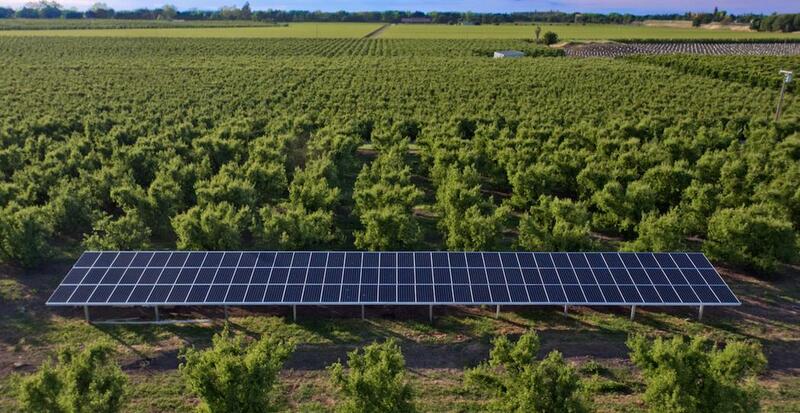 Check out these three food companies which are harnessing the power of the sun. In 2003, over a decade before many of its competitors, Kettle Brands celebrated 25 years in business by creating an “inspiring rooftop view.” The popular chip producer partnered with their local utility to install one of the largest grid-tied solar PV arrays in the Pacific Northwest. The 114kW solar system generates more than 120,000kWh of electricity per year at the company’s headquarters in Salem, Oregon. 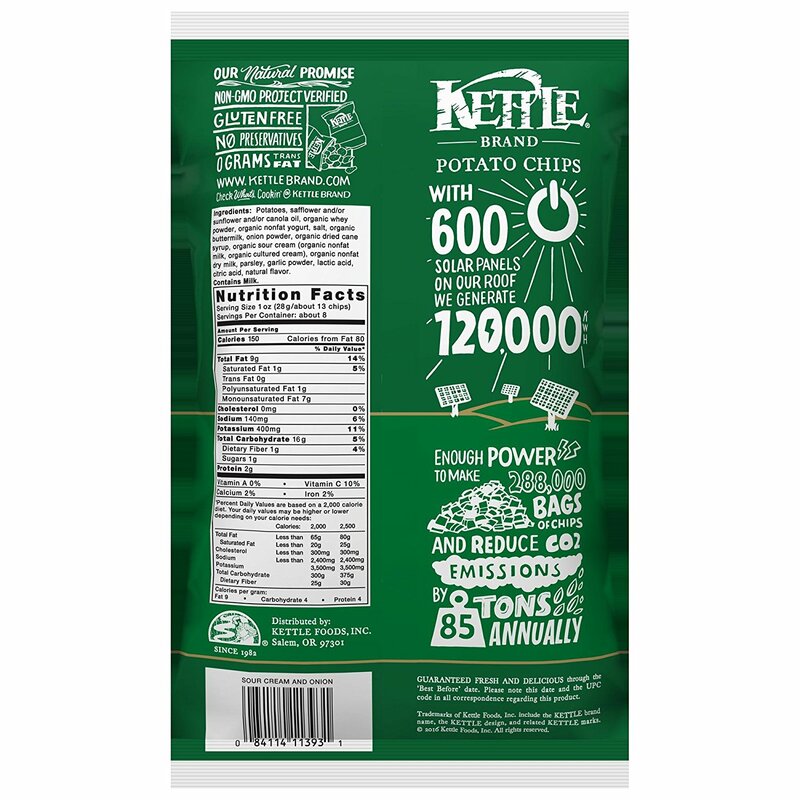 Solar generates enough power for Kettle Brands to produce 288,000 bags of chips and reduce CO2 emissions by 85 tons annually. And the company has demonstrated their pride in sustainability by branding their potato chip bags with images of solar panels and the sun that powers them. Who doesn’t love chips made by the sun? Ranked in the Top 20 companies by megawatts installed in the Solar Energy Industries Association Solar Means Business 2016 Report, Campbell Soup has installed a total of 12 megawatts of solar power at three of their company locations. The food industry titan made a name for itself with its first install: a massive 9.8 megawatt solar system at the Campbell’s manufacturing facility in Napoleon, Ohio, which came online in summer 2012. In 2015, Campbell’s announced its second accomplishment in solar at its Pepperidge Farm bakery in Bloomfield, Connecticut. The ground-mounted, fixed-tilt array is projected to produce more than 1.7M kilowatt-hours of electricity in its first year alone. Most recently, Campbell’s announced that it will soon get 20 percent of its energy at its worldwide headquarters in Camden, New Jersey from 4.4 megawatts of installed on-site solar, the largest solar system of its kind in the city. The new system will include 2.7 megawatts of solar on its existing rooftops and solar canopies covering its parking lots, as well as an additional 1.7 megawatts of solar on a 4.5-acre brownfield adjacent to Campbell’s headquarters. Campbell’s recent solar installs reflect the company’s goal to reduce energy use by 35 percent per ton of product produced and source 40 percent of the energy used by the company from renewable or alternative energy sources. While not a household name, Rivermaid Trading Company is a major fruit grower, processor, and shipper, which produces more than 50 percent of the pears in California and 8 percent of the state’s cherry crop. Rivermaid installed a 1.47 megawatt system at its cherry packing facility in Lodi, California in 2016. The system is expected to save the food producer more than $13 million over the next 25 years.